Akbayan Senator Risa Hontiveros on Monday filed a Senate resolution calling for a legislative inquiry to look into the slay of volunteer doctor Dreyfuss Perlas. Hontiveros said that the conduct of a Senate inquiry will help in formulating and enacting measures to ensure the safety and well-being of physicians and medical personnel in rural areas. Perlas was part of the Doctor-to-the-Barrios (DTTB) program of DOH and was killed by unknown gunmen in Sapad, Lanao del Norte last March 1. The incident was widely condemned by different sectors. 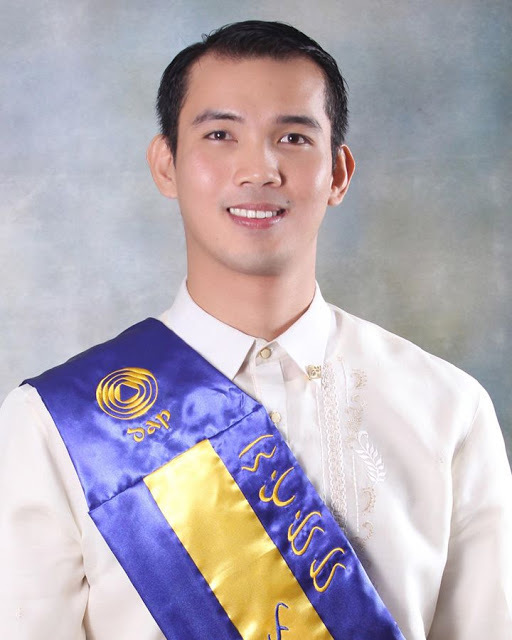 Hontiveros, who personally met Perlas during his DTTB graduation in October 2014, said that the murder is a great tragedy not only to the poor municipality of Sapang, but also the health sector in general. “The current state of health human resources in the Philippines is characterized by the maldistribution of health professionals particularly doctors which are concentrated in urban centers”, Hontiveros’ PSR No. 310 read. The situation leaves “a number of rural areas doctor-less which in turn leads to inadequate health care services and poor health outcomes in these areas”, it furthered. Hontiveros remarked that the killing of Dr Perlas undermines the efforts of government to provide access to health care services in rural areas.